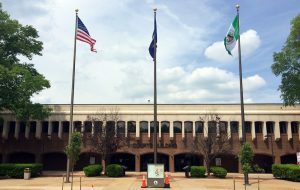 A legal fight between Henrico County and one of its biggest developers is playing out this week in Henrico Circuit Court. Opening arguments were made and initial witnesses were called Monday in a trial that pits HHHunt against the county over a road once planned to connect the company’s Wyndham development with another planned beside it, across the Hanover County line. 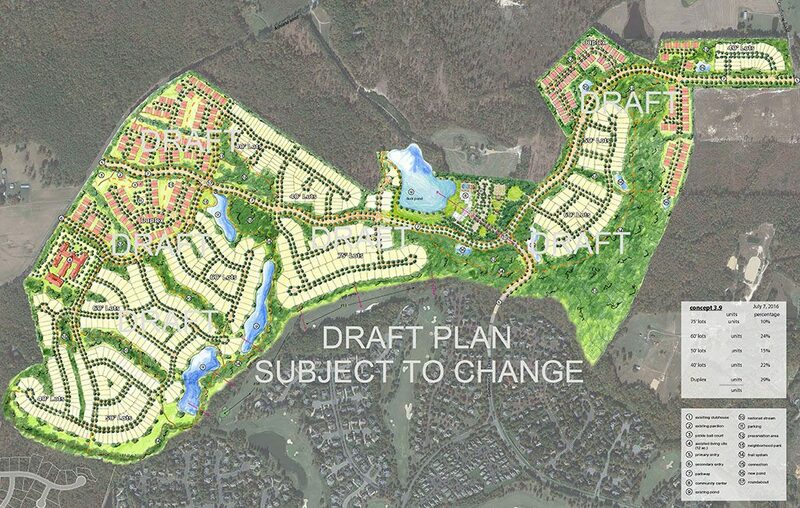 HHHunt, whose other residential projects in Henrico include Wellesley, Twin Hickory and the under-development River Mill, is looking to develop 366 acres in Hanover, including the nearby Hunting Hawk Golf Club, as a 55-and-up age-restricted community that it describes as a long-planned continuation of Wyndham. 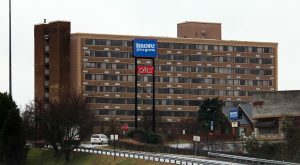 The company contends that an extension of Wyndham’s Dominion Club Drive has been envisioned for decades as a connection between the two developments, and reflected in county-approved plans dating back to 1989, when Wyndham was first zoned. 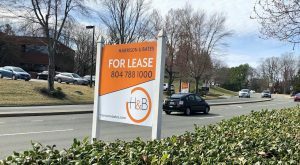 In November 2016, two months after HHHunt filed its rezoning request with Hanover County, the Henrico Board of Supervisors voted to remove the connection from Henrico’s future roads plan. HHHunt filed suit the following month. The county further moved, in February 2017, to abandon a completed portion of Dominion Club Drive where the connection would have been made, effectively changing that portion from a publicly maintained road to a private road. HHHunt contends the county erred in its removal of the road, which it argues it is entitled to complete. County officials have said the road was removed because the connection is not needed and would not serve the public welfare of county citizens. 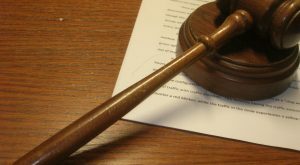 HHHunt is seeking a judgment declaring Henrico’s removal of the road from its plan as an “invalid exercise of its authority,” according to its lawsuit. In his opening remarks to Judge Charles Maxfield, John Walk, a Hirschler Fleischer attorney representing HHHunt, argued that the county removed the road using a different process than what is laid out in state law, in what he described as a strategic effort to circumvent HHHunt’s property rights. By circumventing that process, Walk told the judge, the county is trying to avoid addressing the question of whether the road’s removal would cause irreparable harm to HHHunt as the property owner. “We very much contend we would be irreparably harmed, which is why the county has chosen to circumvent that process,” Walk said. In his response, Deputy County Attorney Tom Tokarz said HHHunt had never submitted plans to extend the road and that development of the Hanover land is not dependent on a connection, noting access to other roads such as Ashland Road to the north of the site. Tokarz said he would prove there is no public necessity for the connection, and he said HHHunt would have a heavy burden to prove such a necessity, citing three previously ruled cases in other jurisdictions. Walk called as his first witness Webb Tyler, a local developer who served as chief design engineer on Wyndham when he was with his previous firm, Youngblood, Tyler & Associates. Tyler discussed the phased process of developing large-scale developments such as Wyndham over time, and the concept of connector roads linking various sections. He said the Dominion Club Drive extension was believed to be needed because that road needed another point of circulation for residents. 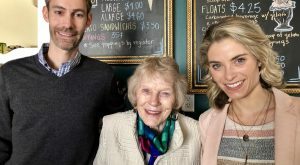 Walk argued that the Hanover project, being an age-restricted community for residents 55 and up, would put less of a burden on Dominion Club Drive, which he said was projected for about 4,500 vehicle trips per day based on Wyndham’s original zoning approval for about 3,200 homes. Walk said such density was never achieved, with only 2,400 homes built on Wyndham’s 1,100 acres due to changes in market demand over time. Walk said the impact on Dominion Club Drive has been less as a result, and he referred to a more recent traffic study conducted by Timmons Group that concluded the Hanover development would produce an additional 800 vehicle trips per day on Dominion Club Drive – a number that he said falls within the 4,500-trip threshold projected for the road three decades ago. Walk said Scott Dunn, a senior project manager with Timmons, is one of about 30 other witnesses he plans to call over the course of the trial, which is scheduled to last three days. In addition to Walk, the company is represented by fellow Hirschler Fleisher attorneys Alexander Boyd and Andy Sherrod. Kim Kacani, president of HHHunt Communities, sat with the legal team during the morning portion of the trial. Tokarz was joined by Assistant County Attorney John Gilbody. 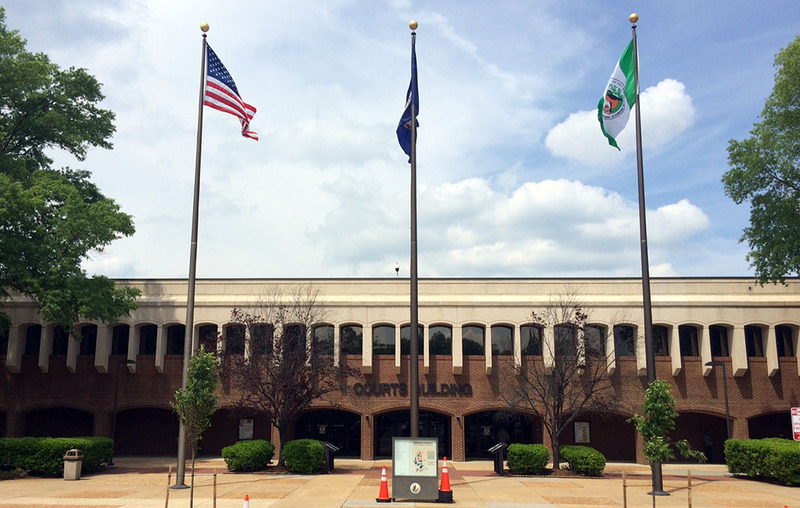 The trial comes two weeks after HHHunt received zoning approval in Goochland County for a 520-home age-restricted community next to the Capital One campus. Its other area projects include Charter Colony in Chesterfield and, in Hanover, the 200-home Providence community near Ashland. 1 Comment on "Trial begins in HHHunt v. Henrico"